With an abundance of coworking spaces, it isn't hard to find a place to work, but is it the right one? Find out how to choose a coworking space. Amber shares how she went from government job and part-time blogger in DC to traveling the world as a digital nomad. Ideas that will give you some guidelines on how to run your own in-person retreat or growth meeting with a small, virtual team. 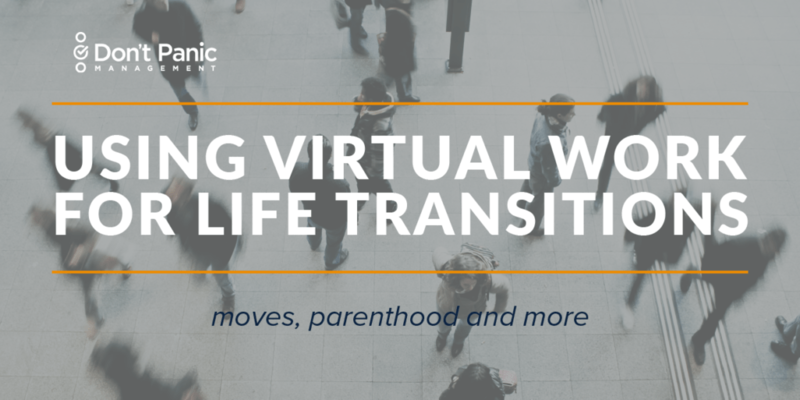 Virtual work has become my new comfort blanket when faced with a potential major decision that would change my whole world. Tips to help you make the transition to freelance work as painless as possible and leave your full time employment status behind. 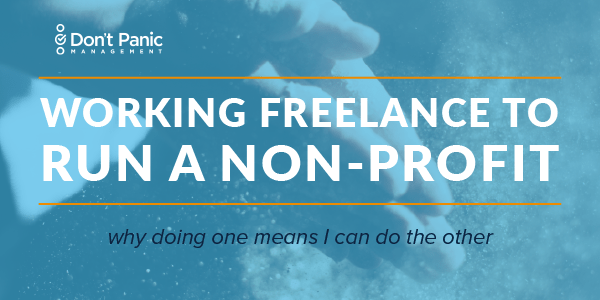 How Much Freelance Work Are You Ready to Take On? Contrary to what your child's principal may believe, freelance work is most definitely work. But for those who find their own groove, the flexibility, autonomy, and control it brings are worth the effort.